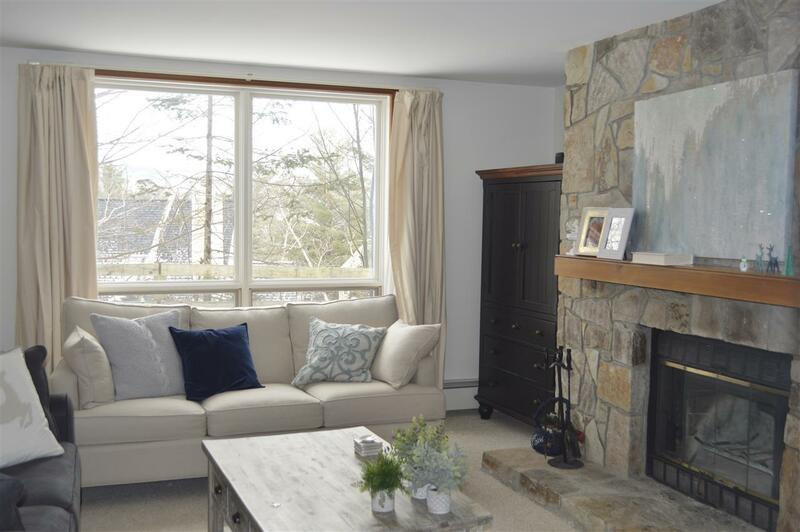 Truly trailside 2 bedroom condominium in the distinctive upper Seasons trailside location allows you to make the most of your time at Mount Snow. 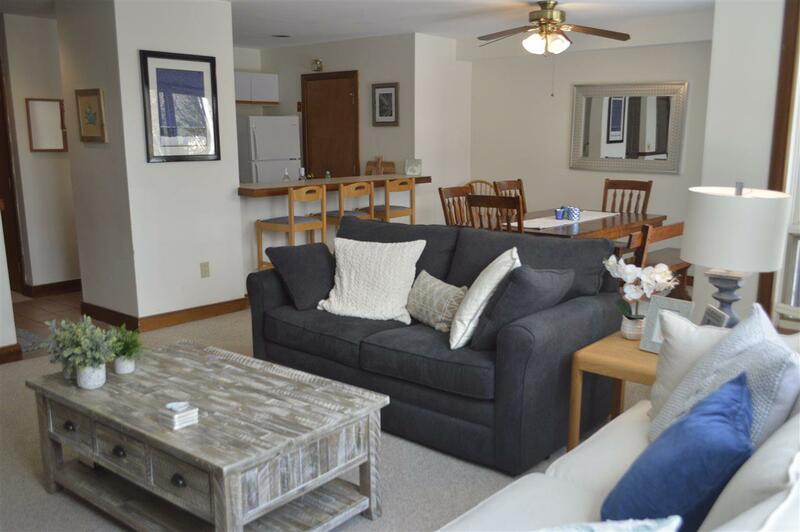 This ski in/ski out location allows more time for you to enjoy the great skiing conditions without the hassle of parking or packing lunches. 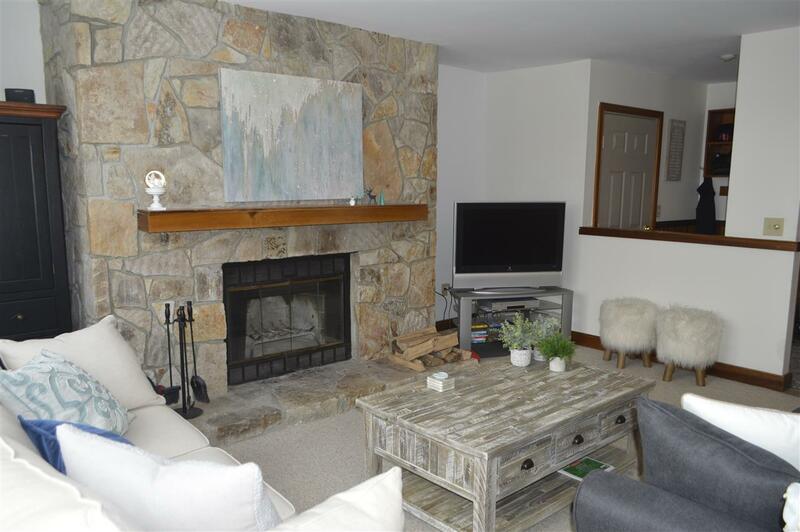 This two bedroom, two bath walk out condo unit has a mudroom entry with custom built oversized cubbies for all your gear and a field stone wood burning fireplace. Walk out your back patio and and enjoy the direct access to the slopes. 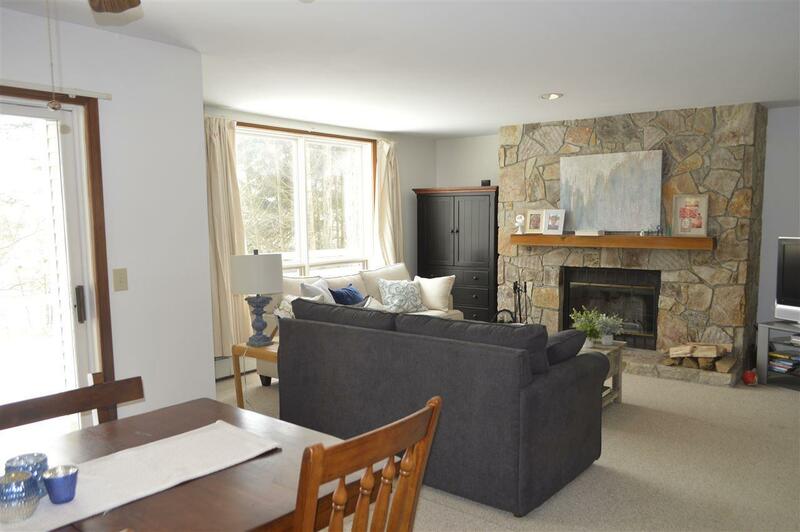 Ski home for lunch or to warm up in front of your fireplace. The fun continues after the sun goes down. Head to the sports center to enjoy a hot sauna or relax in the pool or hot tub. In the summer enjoy a game of tennis and an outdoor pool. A true vacation spot for enjoyment year round.